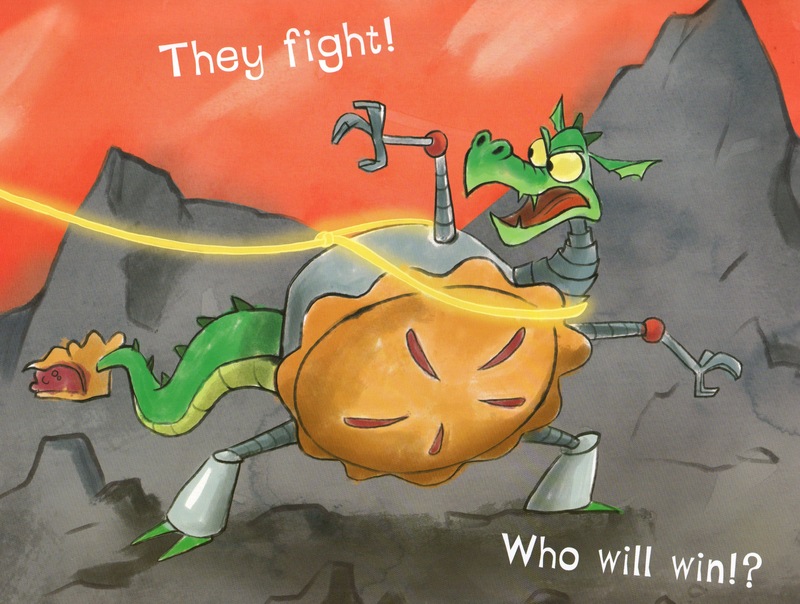 dragons – Hey, Look! A Writer Fellow! Everybody’s Favorite Book is about to arrive! Holy schmoley! 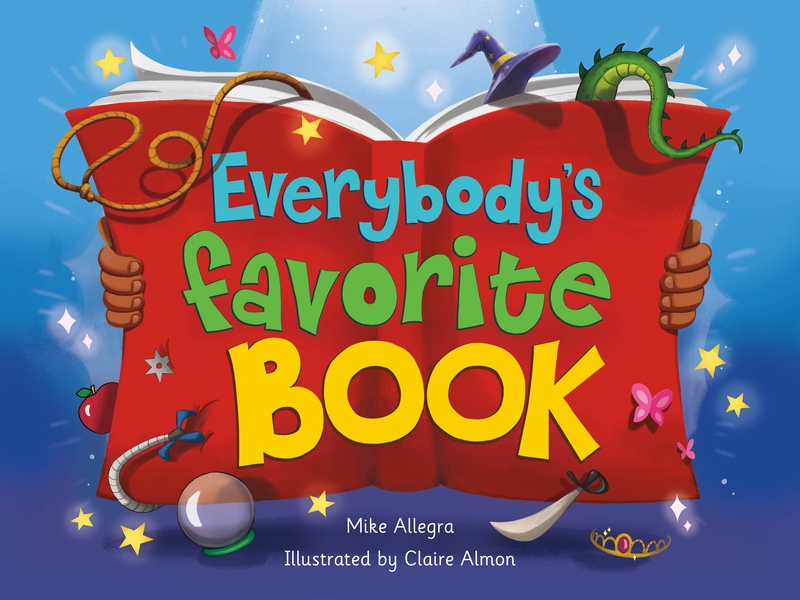 My new picture book, Everybody’s Favorite Book, will be in stores in about two weeks! And if you preorder it here, you can save more than five bucks off the cover price! Which should make you giddy, because, you know, this book will be your most favorite book ever. It will be everybody’s favorite book, you see, because that’s what the cover says. Ahem. Sorry. I’ll try to calm down. 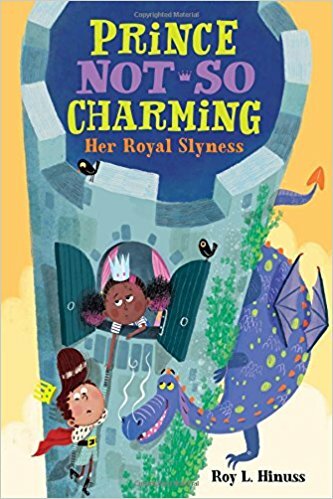 Prince Not-So Charming On Sale Today! 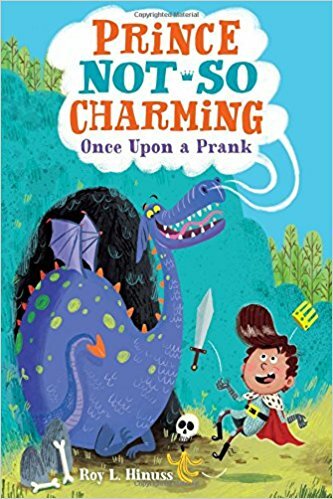 The first two books in my Prince Not-So Charming chapter book series, Once Upon a Prank and Her Royal Slyness, go on sale today! 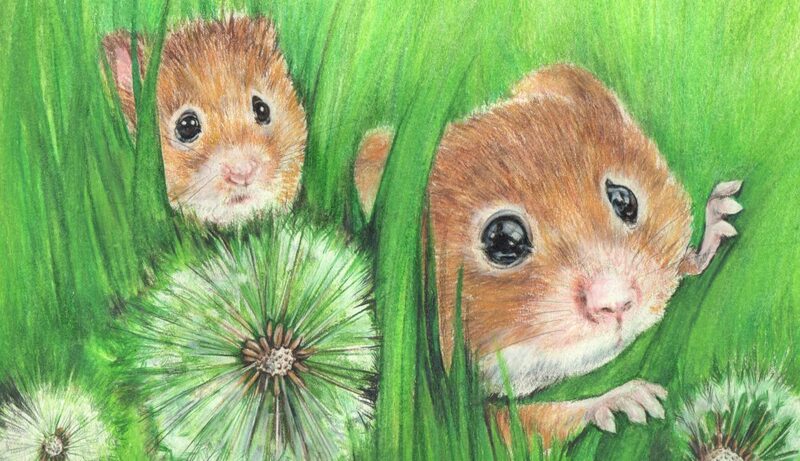 They’re filled with funly funnishness! So please consider picking up some copies. If you do, I’ll buy you a fudgsicle.